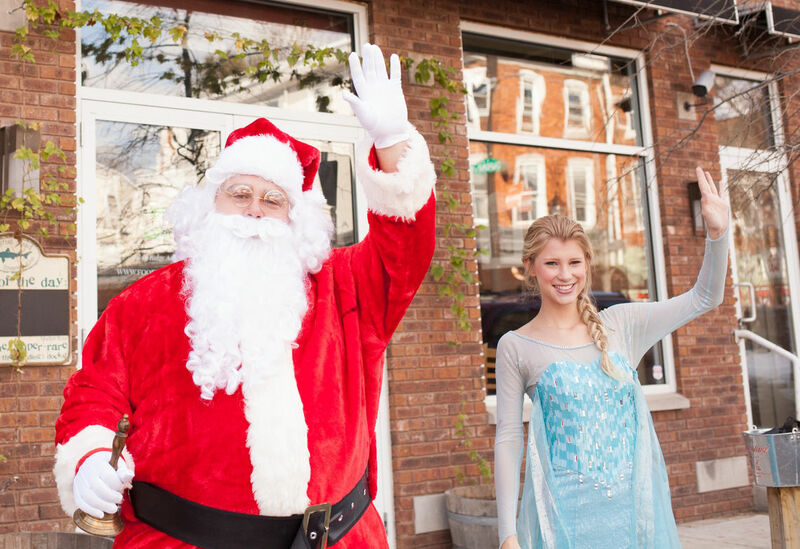 Roxborough’s family-friendly holiday event series features complimentary photographs with Santa, children’s crafts, holiday tree lighting and more! For holiday cheer and wintry magic, there’s nothing quite as festive as Roxborough’s winter event series. 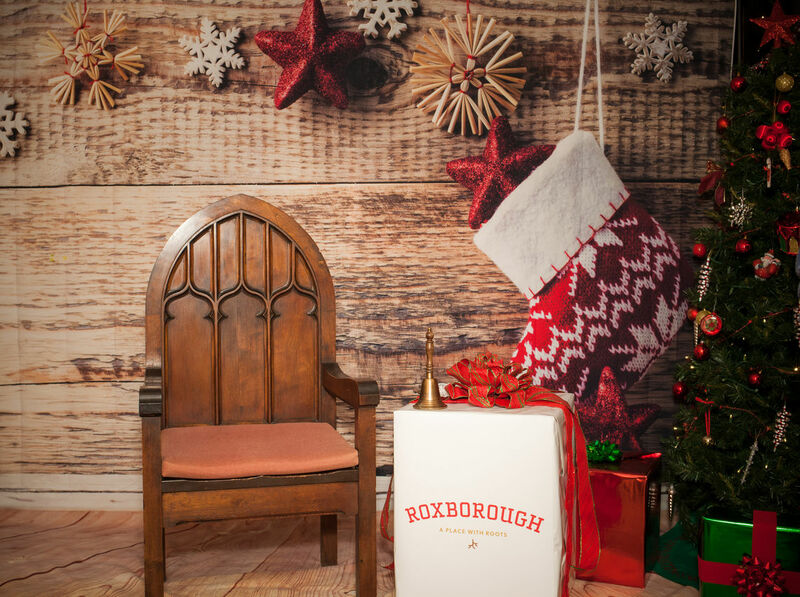 Happy Holidays From Roxborough is a series of stops all along Ridge Avenue offering a complimentary holiday portrait with Santa. All stops are family-friendly, festive, cheerful, and bright! These popular holiday “stops”, will take place at various locations along Ridge Avenue in Roxborough on November 30th, December 6th and 15th. Light the holiday tree with Santa and join in on sing-a-longs with local carolers. When: Friday, November 30th, 4:00 p.m. to 8:00 p.m.
Santa invites you to experience Neapolitan style pizza and homemade Italian meals at A Tutti Ristorante Italiano. When: Thursday, December 6th, 4:00 p.m. to 8:00 p.m.
Santa and his guitar playing elf help decorate a holiday ornament or picture frame at the UPS Store in Roxborough. When: Saturday, December 15th, 11:00 a.m. to 3:00 p.m.
All are welcome and will be able to visit Santa and friends during the Happy Holidays From Roxborough series. Complimentary photographs will be taken at all locations. Candid color photographs of children and their families will be made available digitally after the events. HAPPY HOLIDAYS FROM ROXBOROUGH IS NOVEMBER 30th, DECEMBER 6th, and 15th. To learn more about Happy Holidays from Roxborough, visit the Happy Holidays From Roxborough event series website. You can also follow @roxboroughpa on Facebook, Instagram and Twitter. Event organizers encourage you to share photos while attending the Happy Holidays from Roxborough event series using #holidaysinrox. Organizers of the 2018 Happy Holidays From Roxborough event series are extremely grateful for the generous support of its event sponsors the UPS Store in Roxborough, A Tutti Ristorante Italiano, and Roxborough Development Corporation.